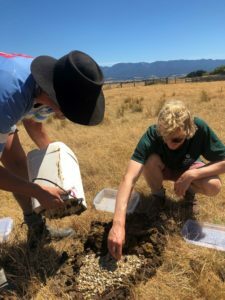 Pirinoa’s iconic Palliser Ridge is home to a busy sheep and beef station, remarkable views of the Kaikoura Ranges and, as of Tuesday, thousands of dung beetles. Kurt Portas, left and Kolija Schaller releasing the beetles at Palliser Ridge. The subsidised packages are aimed at encouraging on-farm trials which will lead to the beetles burying the dung underground, providing more nutrients for the soil and preventing run-off into waterways. 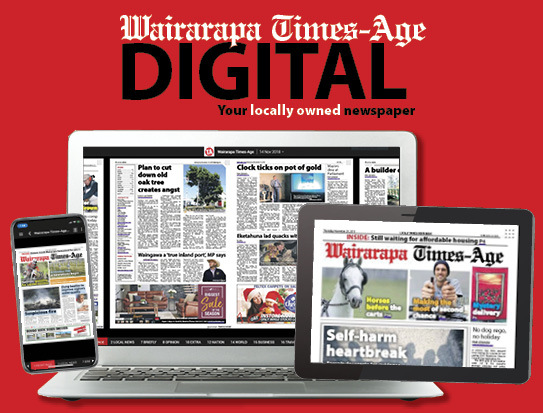 Greater Wellington Regional Council land management adviser Kolija Schaller said the high concentration of dung beetles in the Lake Wairarapa area was the first catchment-scale release of its kind in New Zealand. Palliser Ridge managers and shareholders, Kurt and Lisa Portas, had isolated a dedicated paddock of 10 undrenched cattle which was ideal for the release. “They seem to prefer cow pats because they’re bigger, and once the numbers build, they will hit the sheep poo as well,” Schaller said. The farmers were quick to jump onboard with the initiative which had been taken up by 30 other farms in the area, which they said “just makes sense”. “We’re all for things like this which naturally builds soil structure,” Kurt Portas said. 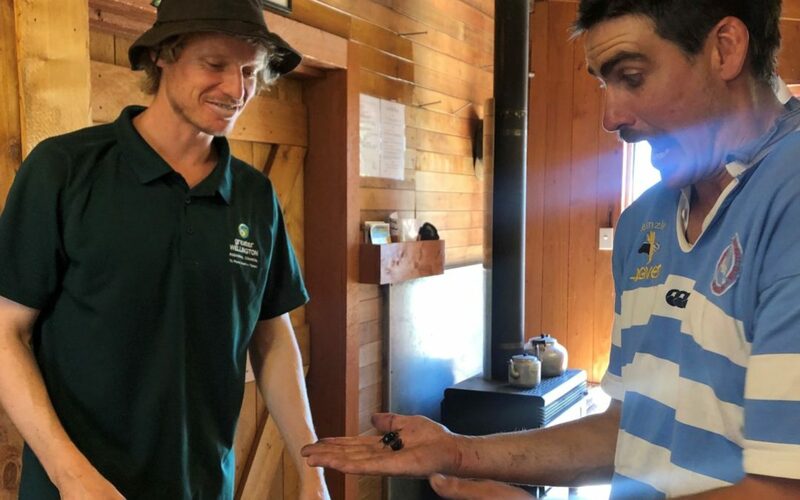 The three types of beetle released this week – Onthophagus Taurus, Onthophagus Binodis and Geotrupes Spiniger – were sourced from the mass-rearing facility, Dung Beetle Innovations, in Northland, and were chosen by the regional council because of their ability to handle the Wairarapa climate. 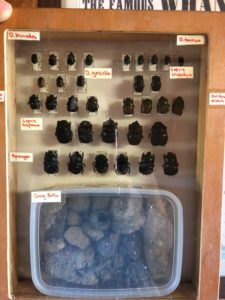 A display of the different types of dung beetles … and dung balls. They were stored in a breathable container filled with vermiculite – a clay-type mineral which is safe to be released on to the soil with the insect. The 1000 beetles were all released on to one large piece of fresh cow dung collected by Portas and Schaller. The idea is the beetles will find each other, mate and then disperse across the entire 1300ha farm once their numbers build. With any luck, the farm should see results within five years and should be able to see holes in the cow pats. 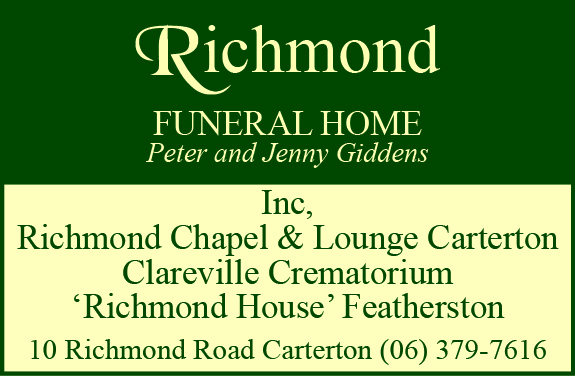 By year 10, Schaller hoped there would be enough dung beetles to get through a paddock after a herd has grazed, burying all the dung within 24 to 48 hours. “If it does work, it’s a game-changer for the industry,” Portas said.